TEL AVIV – An Iranian nuclear scientist was reportedly smuggled out of the Islamic Republic to the UK in a dinghy in a joint operation conducted by the CIA, Mossad and Britain’s MI6, the UK’s Sunday Express reported. Citing unnamed sources, the British paper said the nuclear technician has information on Iran’s nuclear program. He also helped plan the assassination of Mostafa Ahmadi Roshan, a nuclear scientist who died in a car bombing in Tehran in 2012, the newspaper alleged. The migrant crisis was used as a cover to get the Iranian to safety in the town of Lydd, the report said. The Mossad was said to have smuggled the 47-year-old defector from Iran to Turkey, and from there he made his way to the UK, crossing the English Channel with 12 additional Iranian migrants in an inflatable boat, sources said. 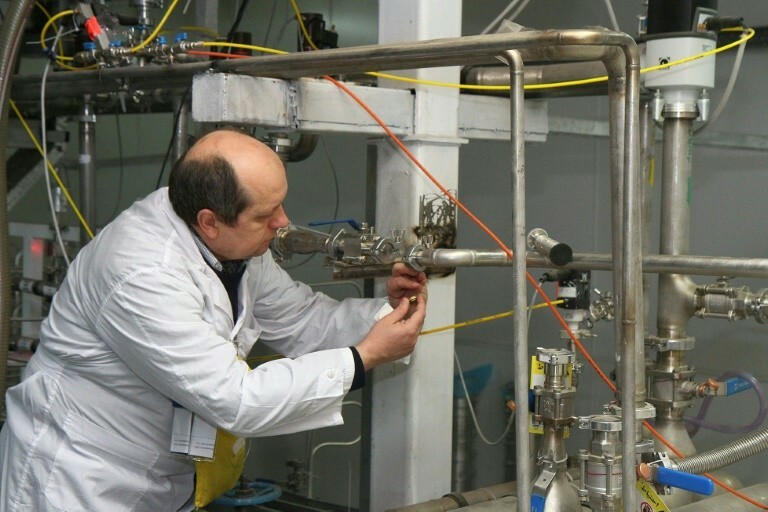 The plan to smuggle the scientist became much more complicated after the U.S. withdrew from the nuclear deal with Iran, the report stated. Since the UK remained a partner to the deal, British intelligence chiefs did not want their involvement in the operation to be discovered. “Once in France, the question of how to get him into Britain remained. We couldn’t simply fly him in. Though unusual, it was determined infiltrating him into a group of fellow migrants preparing to cross the Channel by boat offered one solution,” the source added. The technician was taken in for questioning by American and British intelligence officials before being flown to the U.S.